To succeed in the competition and return to the circle of lights Microsoft has decided to take bold steps, most notably the abandonment of most of the exclusive Xbox One and the version of the PC, but in contrast the game has been supported by many wonderful services such as compatibility service for the last generation games and Xbox Game Pass She gained fame in a short period of time by owning more than 100 games available for the experiment for a limited monthly subscription. During the meeting, which brought Microsoft's management to investors for the first quarter of fiscal year 2019, Satya Nadella, CEO of Microsoft, talked about the Xbox One's current market position and its unique digital services, namely the Xbox Game Pass, which achieved a resounding success with constantly renewed content Including the company's first-party games available on launch day, which has expanded since the launch of the service in 2017. To make the most of this, the PC service is announced in the near future. Microsoft CEO's remarks were very brief and did not include any clear details about the launch plan or the deadline for the release of the service, but it did not seem to take too long or a lot of effort as most of the Xbox One games on the PC are currently running very efficiently . 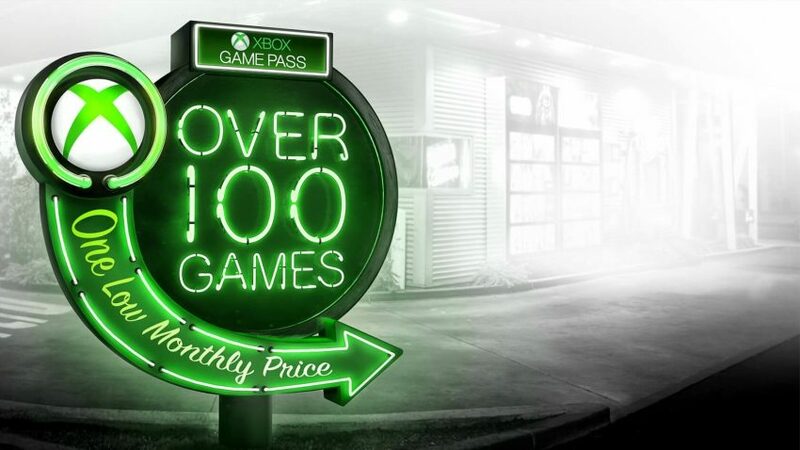 Xbox Game Pass currently has more than 100 games to try for a monthly subscription of $ 10, while Microsoft is expected to talk extensively about the arrival of the computer during the X018 conference. Xbox Game Pass has been updated in early October and has provided a range of premium games, including Metro and Forza Horizon 4.